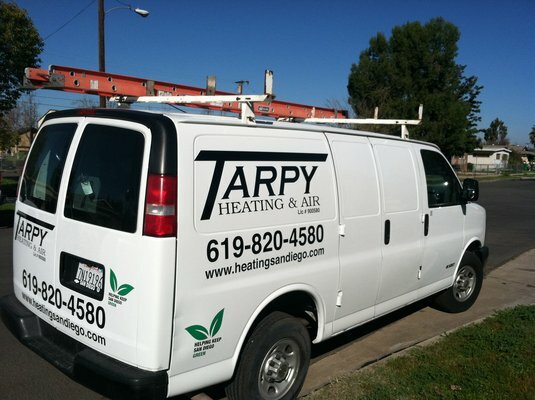 Tarpy Plumbing, Heating, & Air has been serving the greater San Diego area for over a decade. We started as a one-man business, eager to provide great service to the San Diego community. Even though Tarpy has expanded a lot since those early days, our roots as a small, family-run business are still evident today. In fact, don’t be surprised if a Tarpy family member shows up on your doorstep for your free consultation or to provide service. Tarpy is committed to providing quality craftsmanship–and that’s something our customers take note of. It’s because of our many satisfied customers that we’ve been able to grow in all areas of our business. We’re proud to have a large service area that now encompasses all of Southern California. 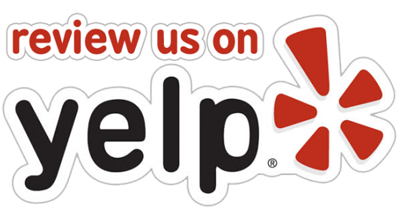 Whether you’re in San Diego, Long Beach, Riverside, or any other location in the greater SoCal area, the Tarpy team is ready to serve you. In 2013, our business grew in a whole new way when we added a plumbing division. Customers who already turn to us for their heating, cooling, and ventilation needs can now count on us for plumbing installation and service as well. 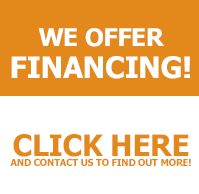 We aim to be your go-to resource for all of the most common needs home owners, property managers, and builders face. Since we started our business 10 years ago, Tarpy’s focus has always been on delivering superior service at a fair price. Our team members are trained to develop cost-effective solutions that will give our customers the best results while sticking to budget. We continually adhere to these operating guidelines and are proud to be a Better Business Accredited business. When you hire Tarpy, you have a team of 30 hard-working, professional team members at your service.